All 20" 19" 18" 22" 17" 202"
All 9" 10" 8.5" 9.5" 8" 10.5" 12" 11" 7.5"
Autoalloys is a supplier of Alloy Wheels & Tyre packages, we send Alloy Wheels & Tyre Packages all over the world. 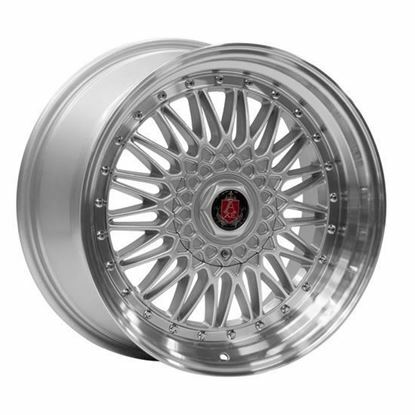 Axe wheels are a great choice for those who are looking to give their vehicles a stylish finish. 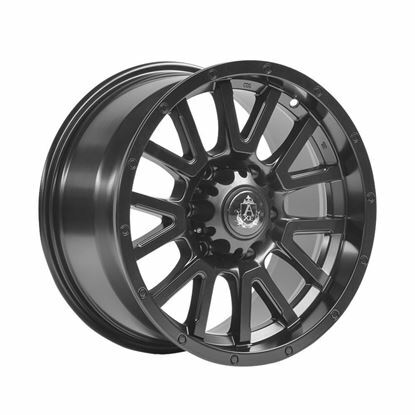 Axe offers an incredible collection of quality, crisp alloy wheel designs. They are continually meeting the latest trends with new innovative & distinguished designs. Finance from £16 per month.